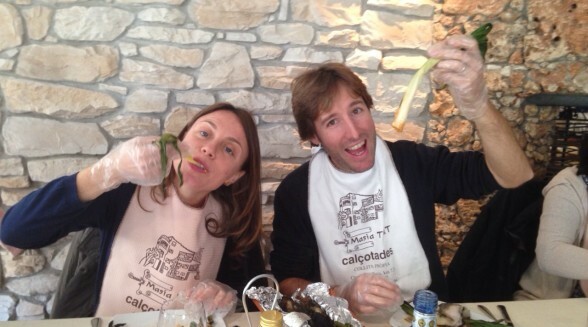 FROM JANUARY TO MARCH: Calçotada!!! 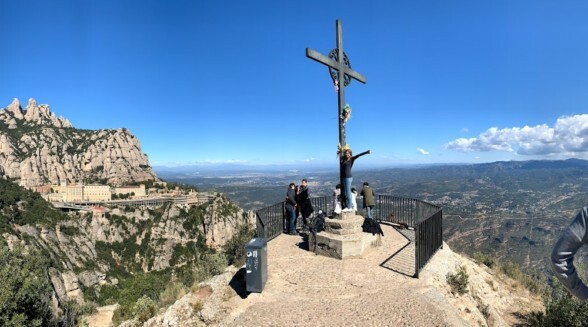 First stop is Montserrat, home of Our Lady of Montserrat, commonly known as La Moreneta (Black Madonna) due to the dark color of the sculpture. 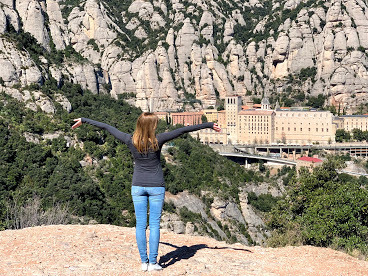 During the walking tour in Montserrat, your guide will tell you interesting facts about the region and why the craggy mountain and its beautiful monastery have been one of Spain’s most important pilgrimage sites since the 12th century. Take the cable car and see the sanctuary from above, which has been in use for almost 1000 years by pilgrims, who have climbed this spectacular mountain. 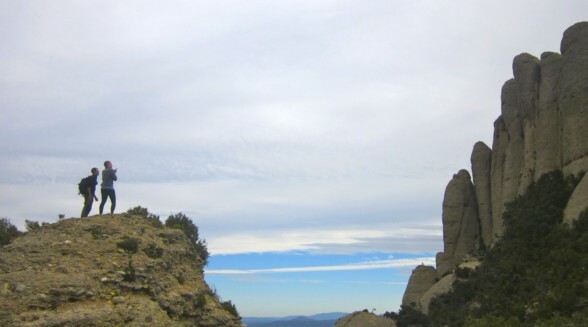 Explore the magnificent mountains of the Natural Park and enjoy the scenic views. 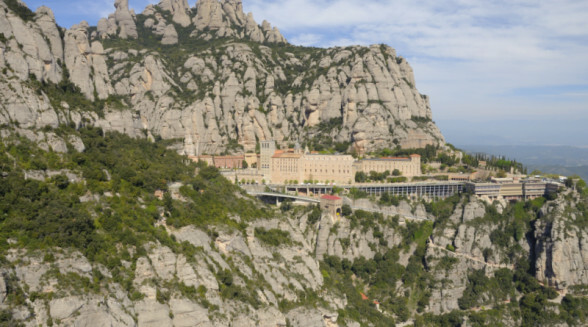 Continue with a visit of the Royal Basilica and the Museum of Montserrat (own expense) to learn about Montserrat’s spiritual and cultural importance and see art work from Picasso, Dalí and Monet. 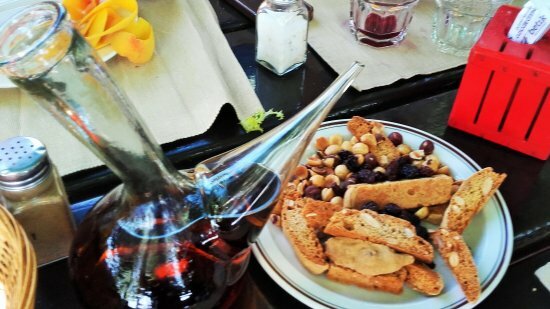 Later on, sit down and relax with the rest of your group to enjoy a traditional lunch. A delicious 3 course meal of products grown in the surrounding region and at the farm beside us. 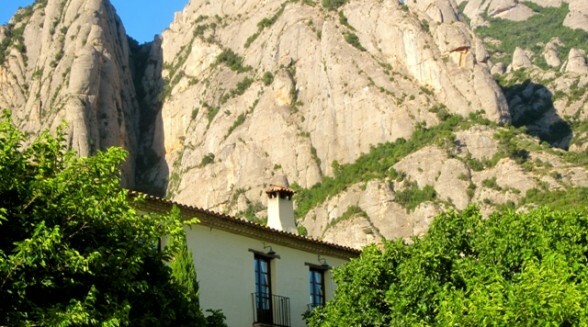 Savor the exquisite taste of local Catalan cuisine, while sharing tales of your unforgettable walk along Montserrat and its legends. HEY! 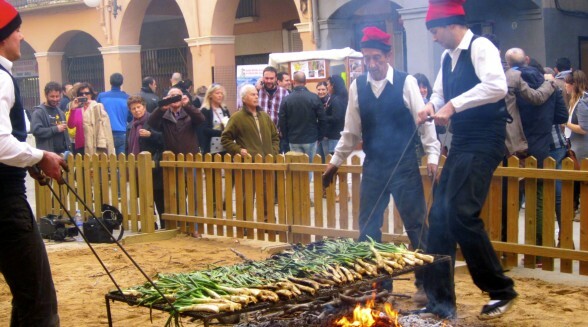 from January to March we suggest to enjoy a Calçotada (traditional lunch of “Calçots” or Barbacued Spring onion). 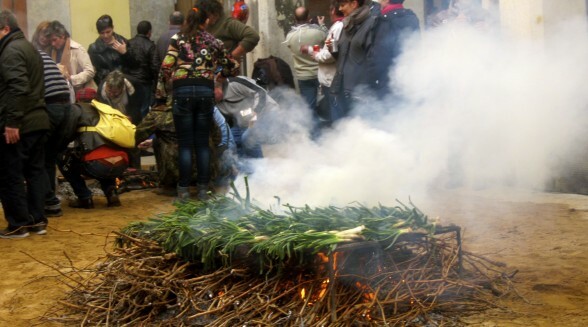 “Calçotada” is the meal based on the “calçot” and the delicious and unique sauce “Romesco“. 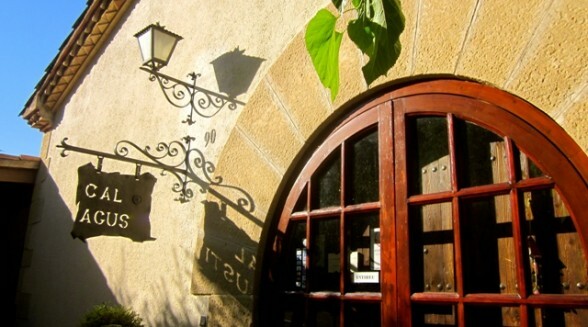 The meal includes Calçots and barbecued meat and allows you to savour the genuine flavors from the country. 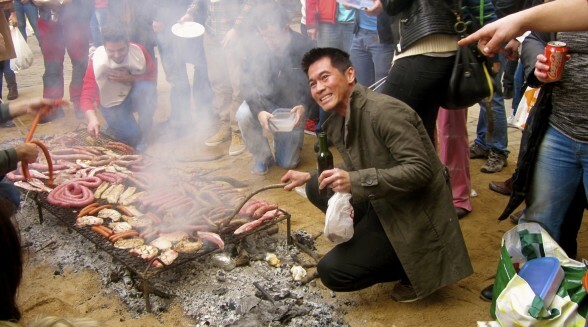 The rest of the year, we will eat a traditional Catalan menu, with grilled meats, and typical products of the region. 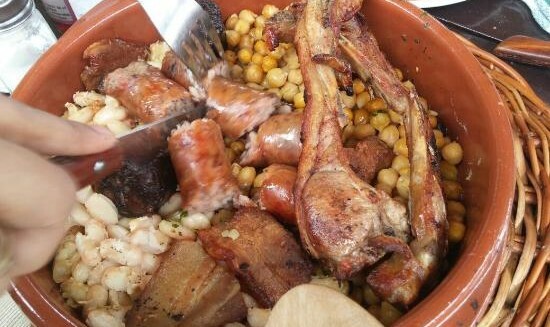 FROM APRIL TO DECEMBER Enjoy a traditional Catalan Meal with grilled meats and typical products of the region. Tailor made?Would you prefer a tailor made tour? Please, write us with your interest and enquiry and will get back to you with an interesting proposal!